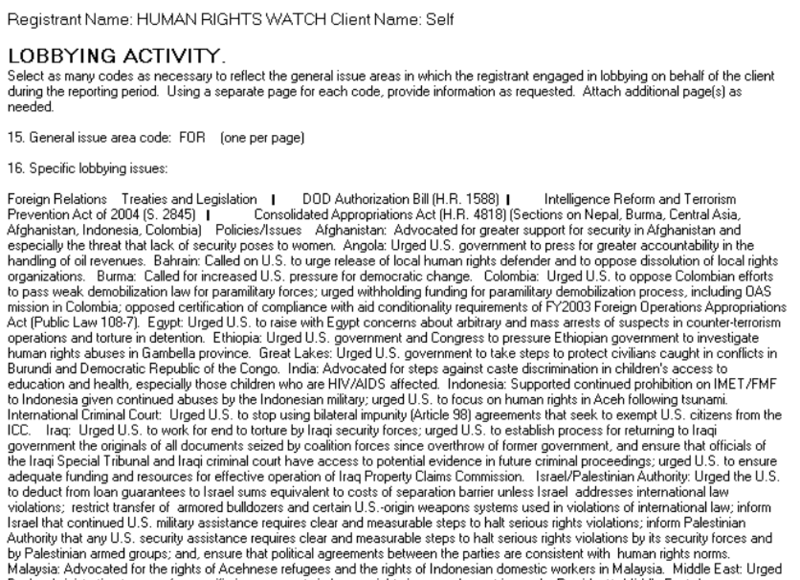 In a press release earlier this year, the campaign of incumbent Republican Congressman Leonard Lance accused Democratic candidate Tom Malinowski of being an “Anti-Israel Lobbyist” referencing Malinowski’s prior role as a lobbyist for Human Rights Watch. Last week however, the Congressman himself appeared reluctant to repeat the charge when asked about the “anti-Israel lobbyist” label. “I’ll just point out where he and I disagree fundamentally on issues related to Israel,” Lance explained sitting in his campaign headquarters in Westfield, New Jersey. Proceeding to read off a printed page, Lance listed disagreements from the Iran nuclear deal to United Nations resolutions and even supplying American bulldozers for the Israel Defense Forces. Malinowski served as the Washington Director for Human Rights Watch until his departure in mid-2012. He was later appointed as Assistant Secretary of State for Democracy, Human Rights, and Labor until January 2017. During his tenure at the Human Rights Watch, Malinowski advocated in favor of banning the sale of U.S. cluster bombs to countries using it in civilian areas following the 2006 Israel-Hezbollah war. 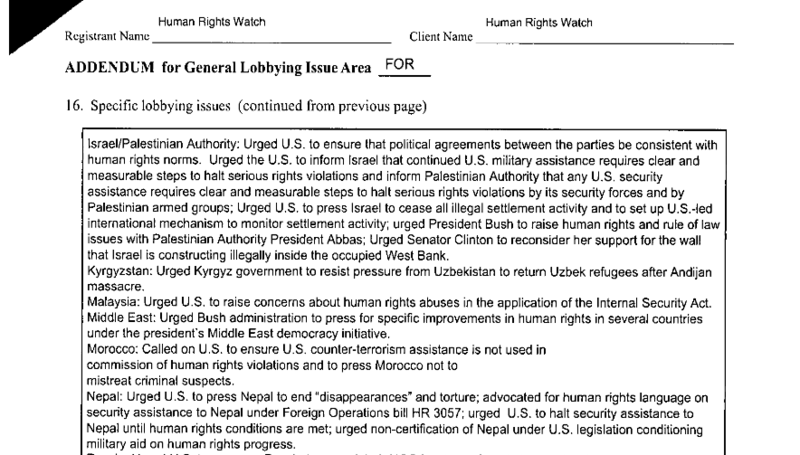 He also lobbied then-Senator Hillary Clinton to reconsider her support of Israel’s security barrier in the West Bank, describing it as illegal activity in the “occupied West Bank.” In 2015, Malinowski supported efforts to reach a nuclear deal with Iran despite overseeing a report that offered a “dismal assessment” of Iran’s record on human rights. “The purpose of the nuclear talks is to deal with the nuclear issue. It is not to deal with the human rights issue,” he explained at the time. In an emailed statement to Jewish Insider, Malinowski insisted that he “did not support abstaining” on the December 2016 vote at the UN Security Council. He further accused Lance of trying “to create divisions that will help his re-election,” which he called “profoundly irresponsible.” In an interview, Malinowski said one should look at Obama’s “quite forceful” record of supporting Israel at the UN. “Our partnership with Israel is built on bipartisan support,” Malinowski contended. “Those who politicize it by suggesting that one party believes in it more are endangering its foundations. The race for the 7th District is featured as a “toss up” by the Cook Political Report.